1.3344. or according to customer's requirement. 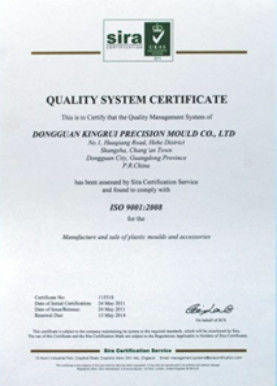 Surface Grinder, lathe, inernal-external lapping machine, EDM machine and so on. Or custom is welcomed according to your requirement. 4. 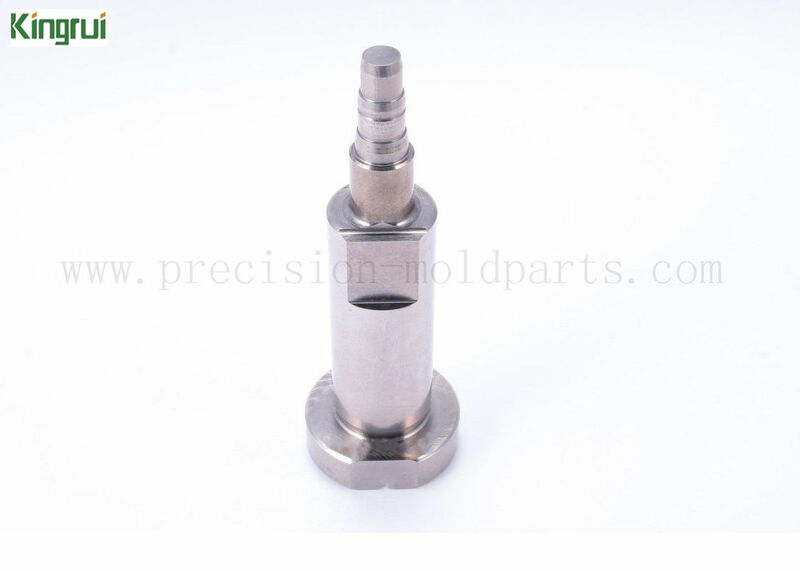 Parts Usage: We are a enterprise with mold parts processing , since its inception, our parts have been used in many different industries, such as automotive, electronic equipment, aviation, medical and so on. 5. 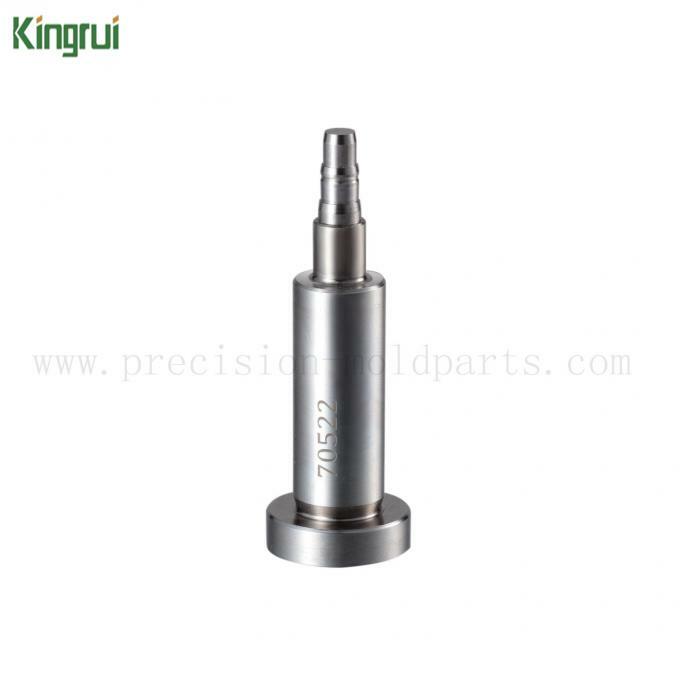 Manufacturing process: lath machining, cnc machining, wire cutting, discharging processing, grinding processing, internal- external lapping and so on. 6. Our Euipements: CNC milling machine, CNC machine, grinder, EDM machine, WEDM machine and so on. 7.Testing equipment: 2.5D projector, Japan Nikon Height Gages and others, two dimension, hardness meter and so on. 10. Delivery Time: In generally, 5-15 working days, it depends on the quantity of order and complexity of drawings. 11. Our Shipment: By land/ by air/ by sea. 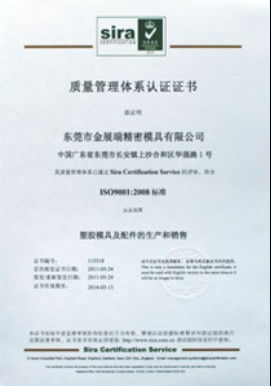 And we have cooperated with a number of global international courier , such as TNT, DHL, EMS, Fedex and so on.